When my children were little, I use to go to the movies every Tuesday morning. 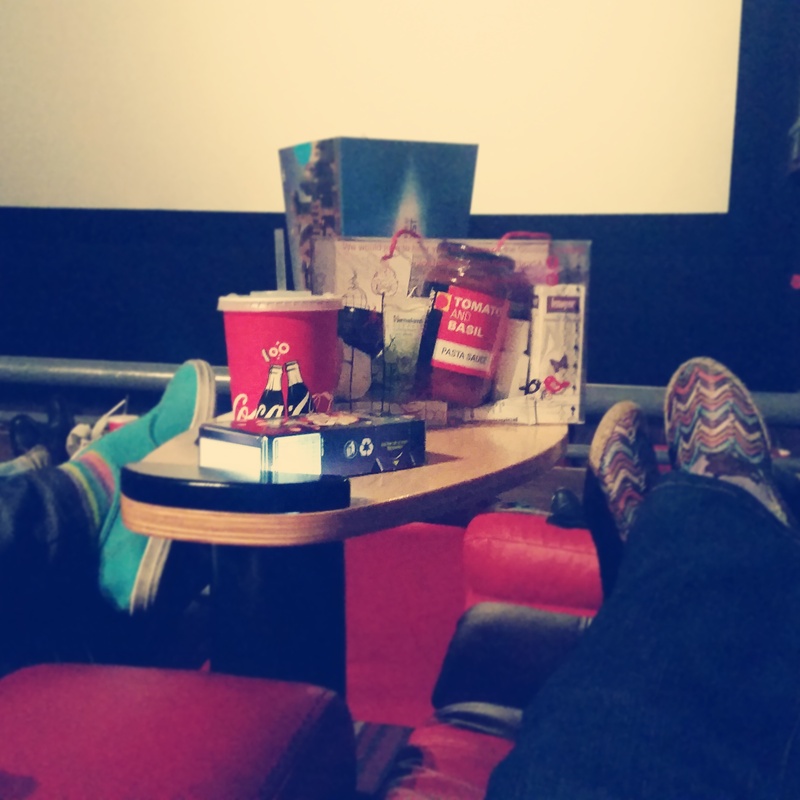 There has always been something magical about escaping to the cinema. The smell of popcorn and icy green slush aside, I just loved becoming invisible and lose myself into the great, big screen in front of me. It has always been a place of magic…. besides that is was an adult space for me on a Tuesday morning. No crying children demanding attention, or food, or beating each other with swords! Add a decade or so to that exhausted young Mom and you will see an older Wenchy, visiting Cine Prestige on Mother’s Day with her daughter at her side. Cine Prestige is the grown up version of my escape with the luxury of cake, cappuccino and chocolate… with the popcorn and green slush if you like, but with all the thrill that the big screen brings. I was invited to attend a Mother’s Day event to see The Age Of Adaline and it was the perfect end to celebrate being a Mom Day. Directed by Lee Toland Krieger, The age of Adaline is a touching and beautiful romantic, drama and a most believable fable. Blake Lively is a most convincing young woman and you do believe in her sophistication of having experienced many more years. I found her love affair with Michiel Huisman slightly sad, as in my heart, I wanted Adaline to end up with another love, the talented Harrison Ford … a love that belonged to another lifetime. Perhaps that made the story that much more intimate for those who believe love is timeless. My teenage daughter, Victoria and I left suitable warm and fuzzy as one should, especially on Mother’s Day. 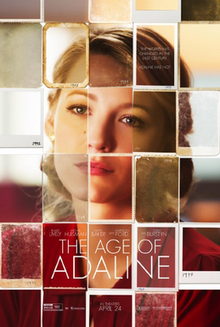 I highly recommend The age of Adaline for everyone who wishes to escape and dream for a little while. It’s soul food. I have received many goodie bags as a blogger and as a Social Media Diva (Do like my page please – #shameless gasp!) but I must give huge credit to whomever suggested “Goodi Box” for this event at Ster-Kinekor at The Zone in Rosebank. I am hugely impressed with the gorgeous goodies we received. Suitable, high quality and I felt absolutely spoiled. Thank you so very much. I do hope to receive many more of these “Goodi boxes”!! Thank you sincerely for the invitation Ster-Kinekor. Cine Prestige was perfect. You made my day!! Previous Article The ultimate freedom. Next Article The food isn’t up to standard?